Following a decision not to progress a franchise model, Echo Group has moved away from the Jim's Energy brand, and has officially become ekoenergy. Solar battery storage solutions have become a hot topic recently but despite the rapidly falling cost of technology, their financial viability is still up for debate. It’s important to make an informed choice when installing a battery storage system, so we have developed our Ultimate Guide to Residential Battery Storage to assist you. Is residential energy storage right for you? Quick battery storage checklist – is solar battery storage right for me? Is your current electricity bill over $500 per quarter? Is your roof suitable for solar? Do you use most energy during peak times? Are you worried about continuously rising electricity prices? Are you in a regional area or impacted by blackouts? Do you have a well-ventilated space in your house or garage to install a battery? If you answered ‘Yes’ to three or more of the above, a solar battery storage system could make sense for you. As you are probably aware, batteries alone do not produce electricity, they simply store and release it. So, your first step should be determining your suitability for residential solar, click here to read our guide. When choosing a solar provider, preference should be given to a Clean Energy Council (CEC) approved solar retailer that provides quality products, has a proven track record and dedication to customer service. Select a supplier who can offer both solar and battery storage solutions rather than trying to find a separate battery provider as most reputable companies will not retrofit a battery into an existing system they have not installed. Already have a solar system installed? As with any major purchase, be wary of providers offering cheap battery options, they are likely to be too small, have limited warranties or hidden costs. The primary purpose of installing a battery storage system is to store any excess energy produced by your solar system, instead of feeding it back into the grid. 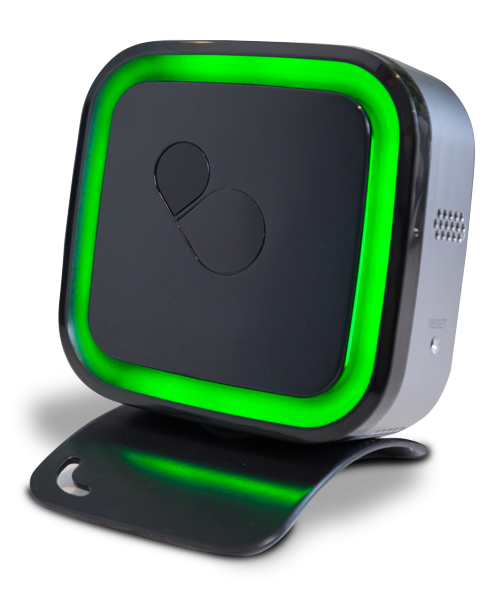 This allows you to use more stored energy at times throughout the day or night when your solar panels are not producing energy. If you use most energy during peak times (early morning or late afternoon), or export most of your solar generation, a battery could be a good option. 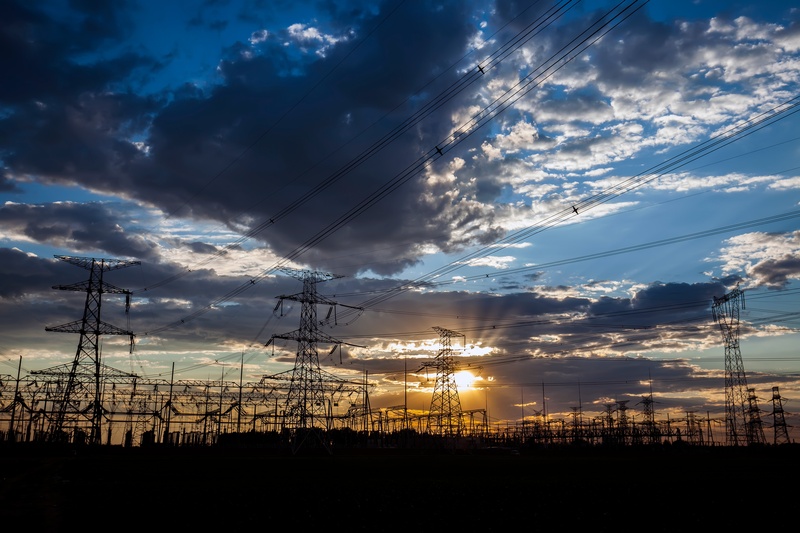 As electricity prices continue to rise and with the current lack of policy certainty, Australians are looking to take back control of their energy usage and become less reliant on the grid. Solar battery storage systems are an excellent way to secure a lower electricity rate long-term, while reducing your carbon footprint. If you are on a time-varying rate, electricity will cost more during peak hours and less during the daytime when your solar panels are at their most productive. Therefore, you could benefit from a battery storage system to store electricity generated by your solar system during the day and use it during peak times mentioned above. You can see from this diagram that the average household will see consumption spikes first thing in the morning and again in the evening. These spikes are largely unaffected by solar generated during the middle of the day, using stored energy during the spikes makes a strong case for battery storage. It's a common misconception that batteries can power an entire household. A typical battery can power household lighting and appliances (like your all important fridge and TV) but cannot power multiple air conditioning units or other high energy users like electric car chargers. With a standard solar system, you will still lose power during an outage because your panels are connected to the grid. However, when you add a battery, your home can use the solar energy stored in the event the grid goes down. Solar battery storage is more attractive than traditional diesel generators as they provide backup power without producing greenhouse gas emissions. Going solar is a fantastic way to reduce your carbon footprint and consumption of electricity generated by fossil fuels. A 5.4kWh solar system typically generates as much energy as it takes to drive 2 cars for a year or represents the carbon sequestered by over 250 trees grown for 10 years! Paybacks for solar and battery storage are different for every household and depend on your electricity usage over time, the price you pay for electricity and your system’s performance over and above the warranted specifications. The good news is that batteries are now financially viable. 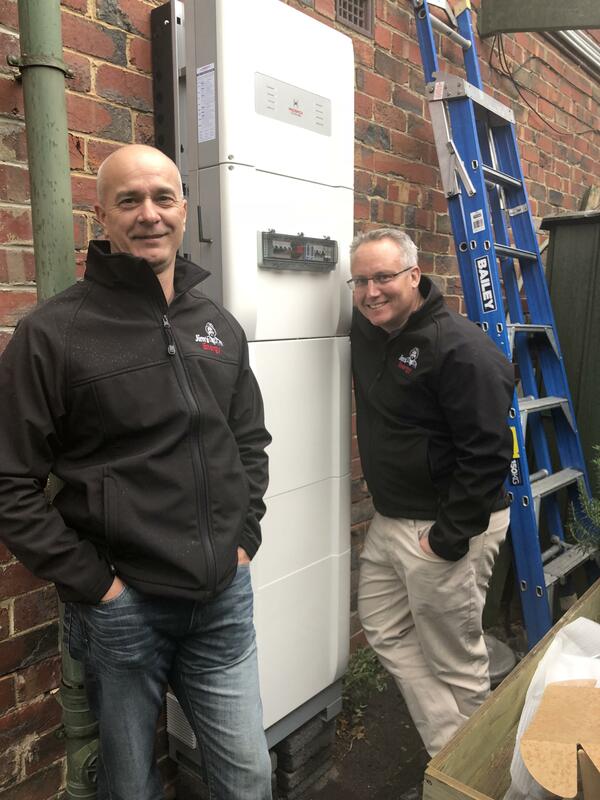 Eko Energy are offering an exclusive opportunity to finance a 6.4kW solar system + 4.8kWh Redback storage for as little as $29 net outgoings per month^. ^Terms and conditions apply. Based on 28 c/kWh electricity rate, 84 month finance term, 8% annual increase in electricity prices, 0.5% annual solar degradation rate, eligibility for the maximum Victorian Solar Homes subsidy and EnergyAustralia's PowerReponse program. 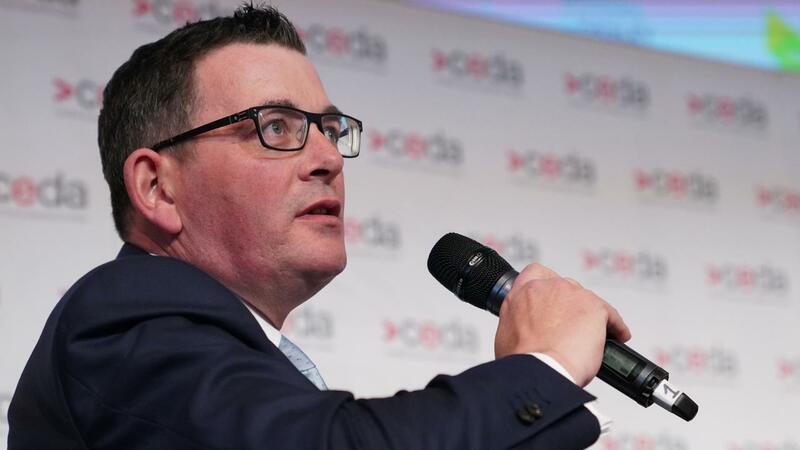 PLUS if the Victorian Labor party win November's election, there will be an additional subsidy of $4,838 for the first 10,000 households to install battery storage. Eko Energy are making solar and battery storage affordable. Make the most of our PowerResponse program and get $1,000 upfront discount for switching to EnergyAustralia plus an additional $120 per annum minimum over 3 years. If you haven't already heard the news - the Victorian Government's Solar Home rebate applications are now open! 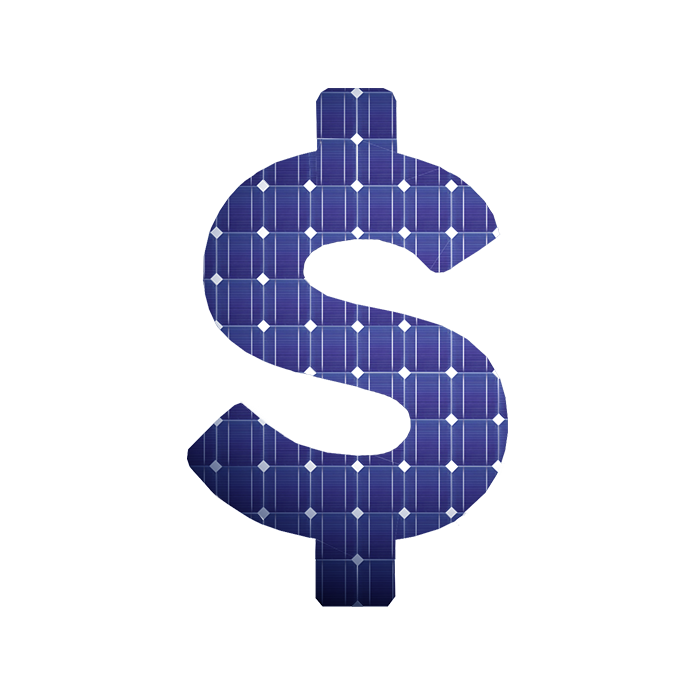 You can now check your eligibility and apply to claim up to $2,225 off the cost of your solar system. As you may be aware, the number of small-scale technology certificates (STCs) you are able to claim for solar systems <99kW is set to decrease again by 6.5% on 1 January 2019. 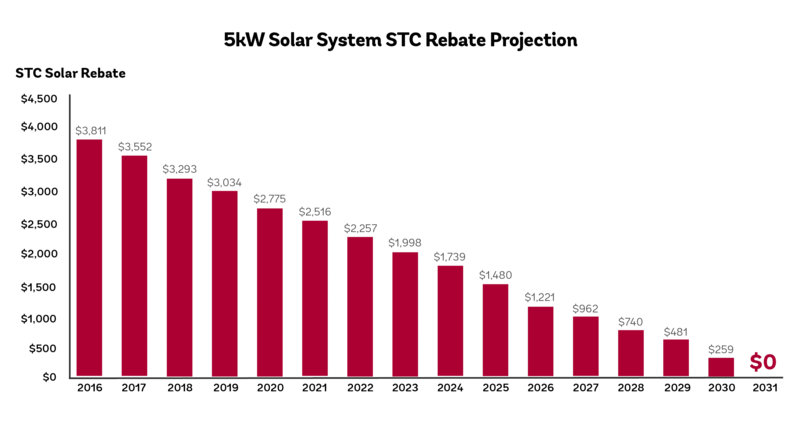 If you didn't already know, STCs are a federal government subsidy that are set to be phased out by 2030. Great news for Victorians! 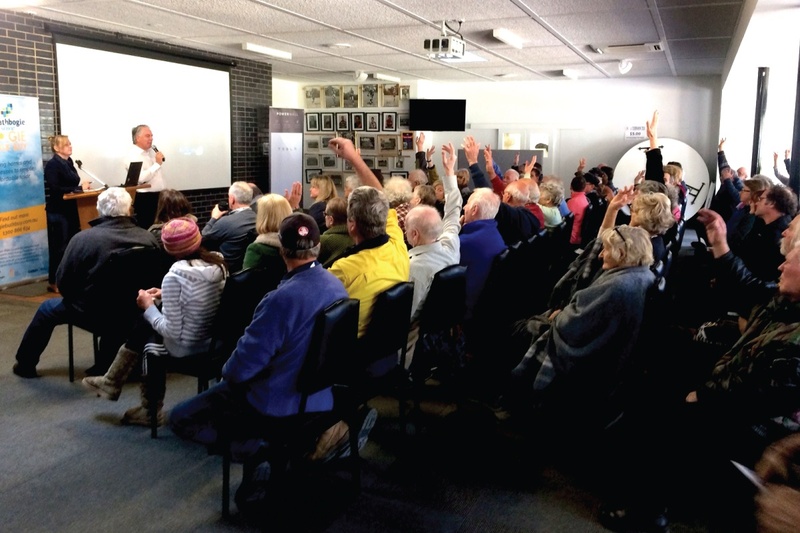 Yesterday, the Andrews Government invested $68 million to launch their Solar Homes program. 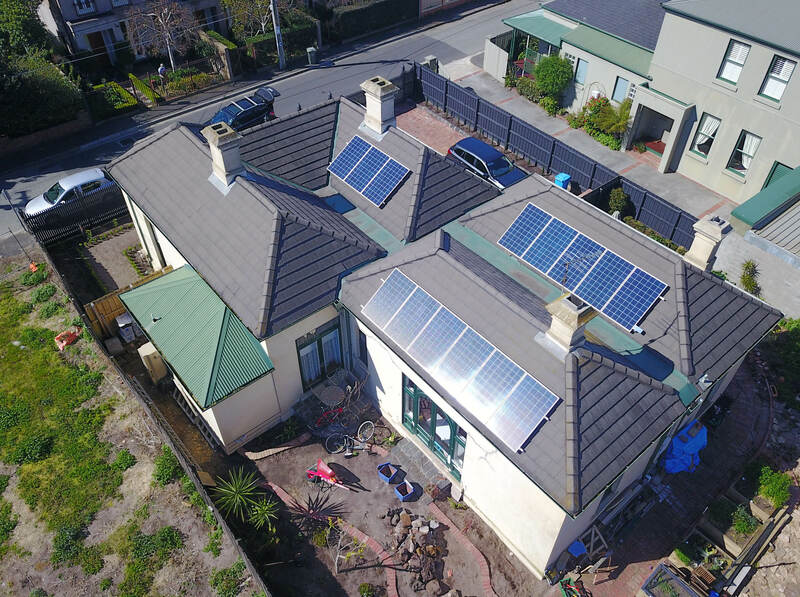 The new Victorian solar rebate will give homeowners the opportunity to install a solar panel system for half price and pay the rest of the cost back over four years with an interest-free loan. Over the last few months, it has been fantastic to see an increase in solar battery system installations. 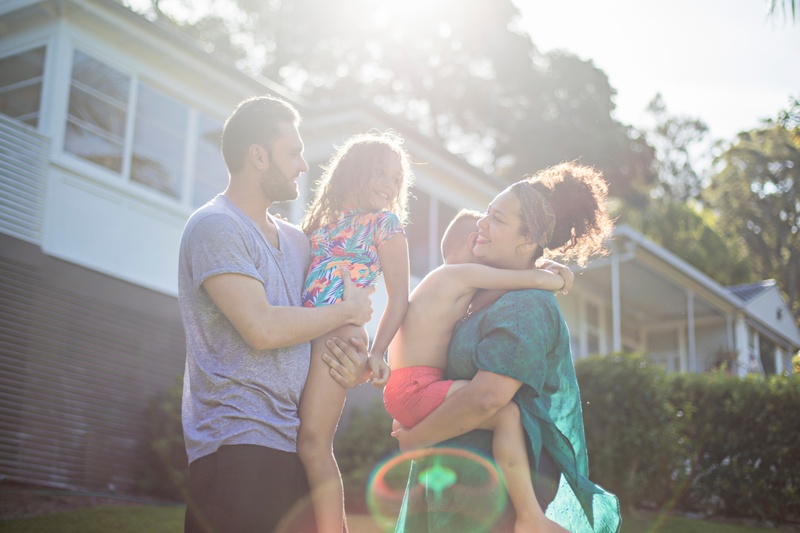 Eko Energy are pleased to invite customers to join EnergyAustralia's PowerResponse program. We recently received a fantastic testimonial from an Eko Energy customer, explaining the importance of sales professionalism. What's the best way to finance a solar system? If you're considering solar for your home, you're probably weighing up the options for financing your project. 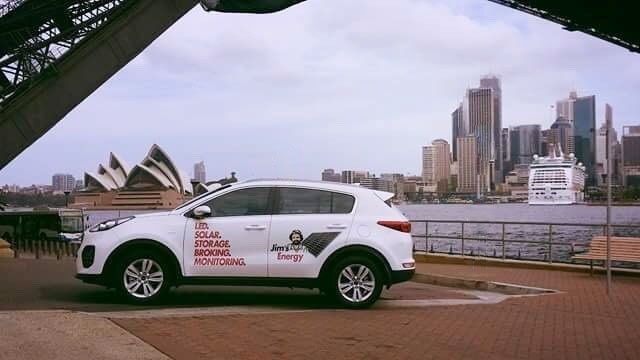 After the success of our inital launch in Victoria, Jim's Energy has now officially expanded to New South Wales. Offering a portfolio of solutions to improve households' energy efficiency, Jim's Energy specialises in the supply and install of residential solar, energy storage, energy broking and energy monitoring systems. 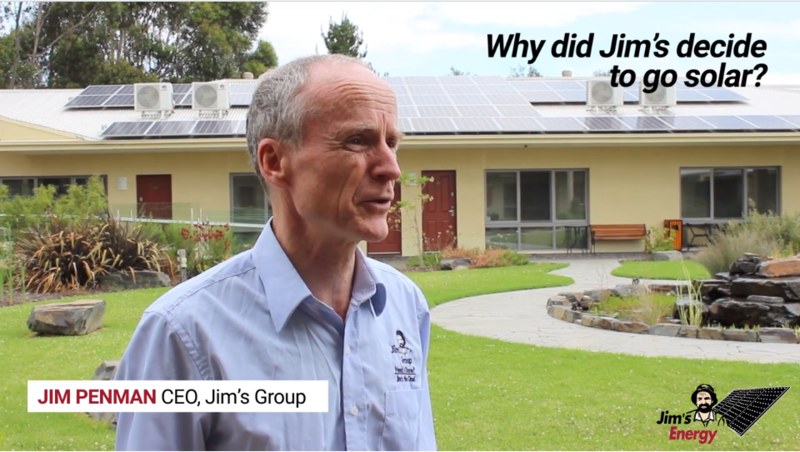 Jim Penman explains why Jim's Group has gone solar. Jim’s Energy are proud to offer solar bulk buy campaigns through our corporate and independent organisation and community energy partners. 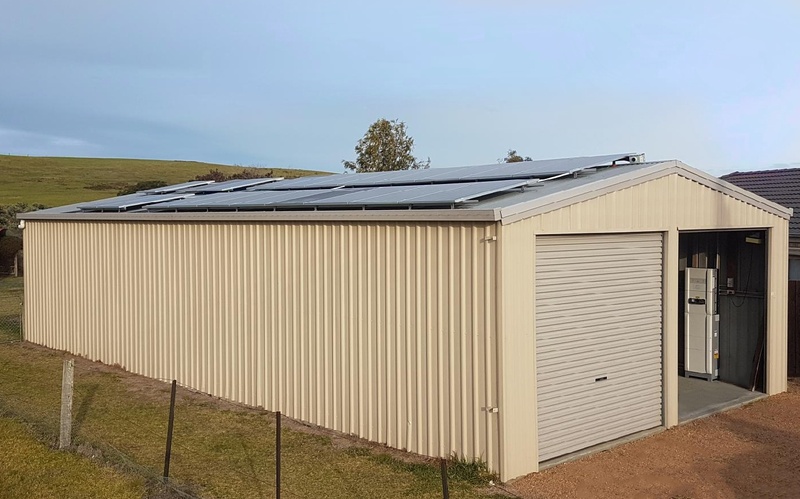 We were recently selected as the preferred supplier for the Strathbogie Bulk Buy run by the Yarra Energy Foundation and have installed over 450kW of solar across the region. Jim’s Energy are bulk buy specialists with over 200 solar bulk buy and solar neighbourhoods completed since 2007. We have more collective experience than any other company in Australia. 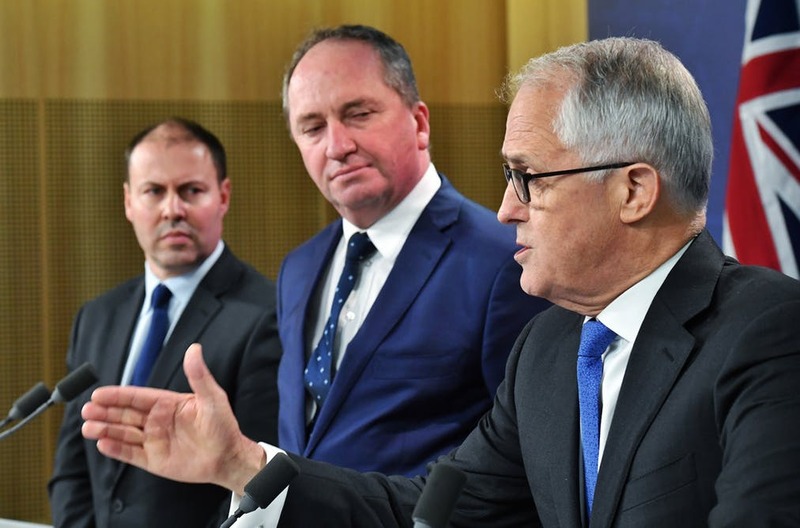 This week, the federal government announced that they will be moving from the Clean Energy Target (CET) proposed by Chief Scientist Alan Finkel, to a new energy policy called the National Energy Guarantee (NEG). This is big news in the industry, after a tumultuous year and many months of indecision. 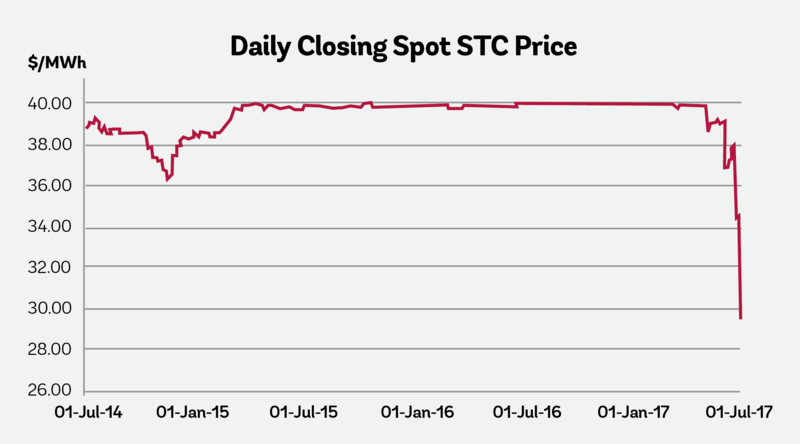 Did you know the price of Small-Scale Technology Certificates (STCs) has dropped dramatically over the last few months and is showing no signs of slowing down? 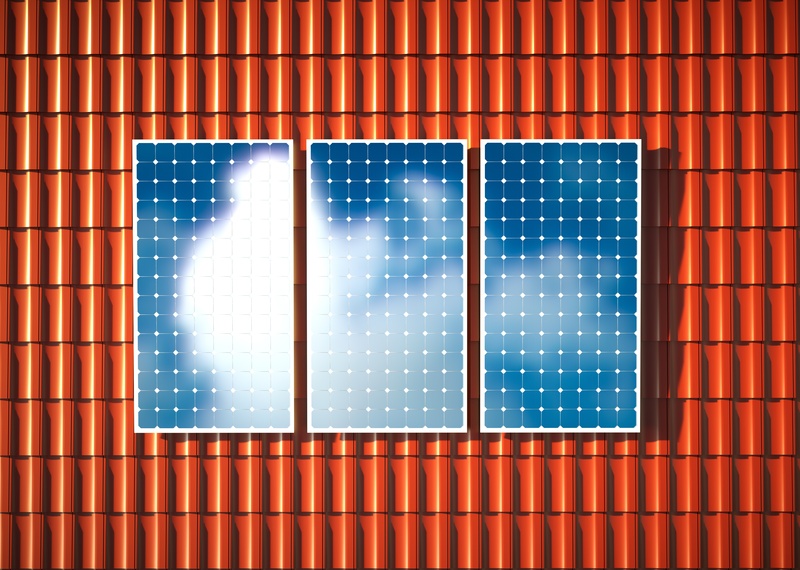 No matter how many panels you can fit on your roof, going solar will certainly have a positive impact in reducing your electricity bills and carbon emissions. Is your roof suitable for residential solar? A question the Eko Energy team is often asked: is my roof suitable for solar?